Before you even touch your packing boxes, give your new apartment or house a good cleaning. You’re in luck if the old tenants or landlord cleaned your home before you moved in, but a bucket of hot, sudsy water won’t hurt. After a long day of unpacking, the very first thing you’ll want to do is get some shut-eye. Make it a point to set up your bedroom first, and top off your bed with clean and fresh linens. Having a comfy, clean bed to collapse into after a long day will be a Godsend. 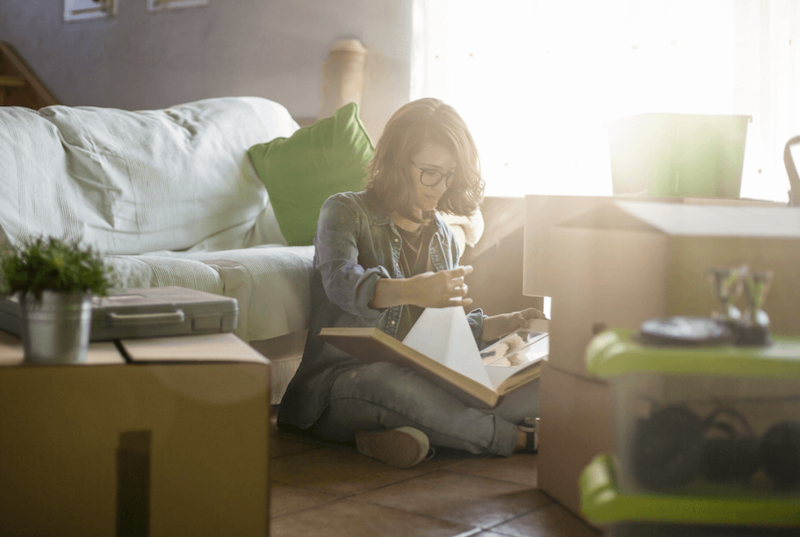 If you think you’re going to be unpacking and moving in over the span of several days, be sure to unpack all of the items that you use daily, including clothing and kitchenware, first. You’ll feel right at home after you get your bedroom and bathroom ready. Hang a shower curtain, lay down a bathmat, fill your medicine cabinet, and hang your towels. Hopefully, you or the moving and storage company you employed, labeled all of your boxes before you moved. If you didn’t, it is important to go through each and every one of them, so you don’t forget to put away anything. As you unpack each room, take inventory of all of the stuff that needs to go into storage, or into the basement. It’s important to give yourself time to come up for air every now and then. Run yourself a warm bath in your new bathroom and relax. If you’re wondering how to unpack after a move, it’s important to start by finding a reputable moving company, such as movers in Pasadena, to ensure that you feel right at home in your new surroundings.